Need a photography call sheet template? There's a better way. StudioBinder's free call sheet software is the easiest way to create, send, and track professional call sheets online. 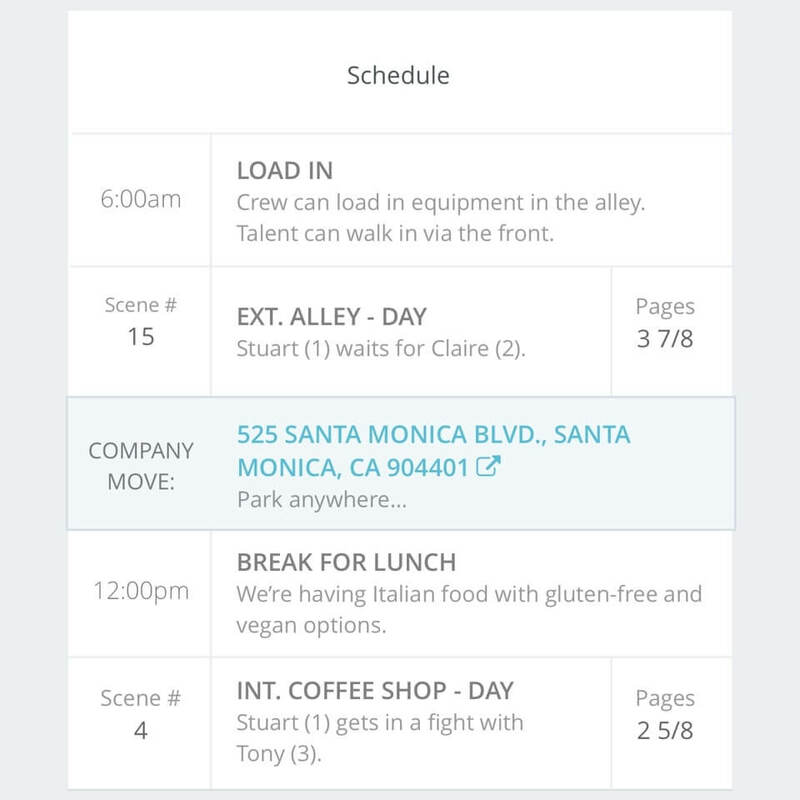 StudioBinder’s easy-to-use call sheet builder enables you to quickly populate an industry-standard photography call sheet and send it to your cast & crew. 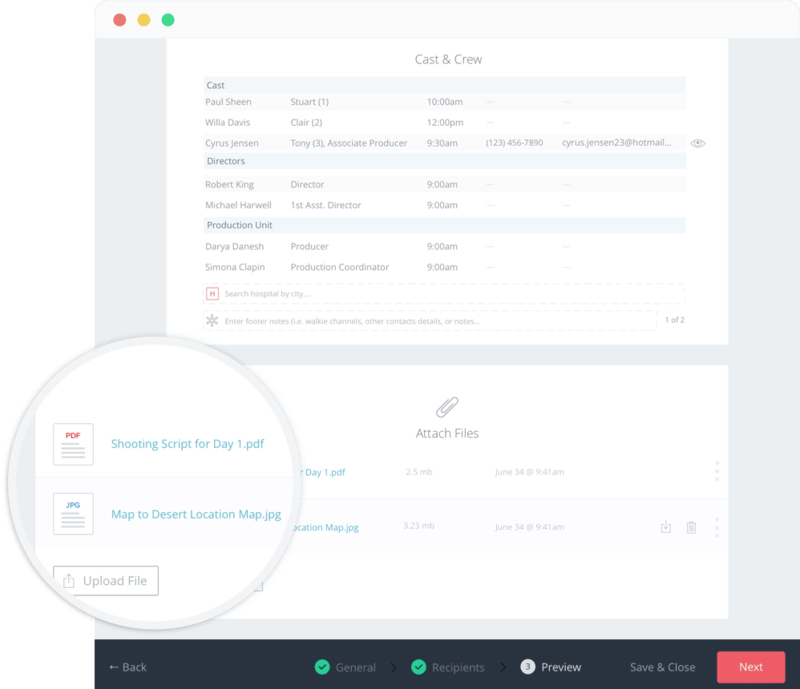 Every call sheet is saved securely online so you can quickly update it, and even track when recipients view and confirm them. Click here to see our photography call sheet template. It's a Photography Call Sheet, not a Spreadsheet. In addition to looking beautiful on desktops, our photography call sheet fits perfectly within mobile and tablet devices. 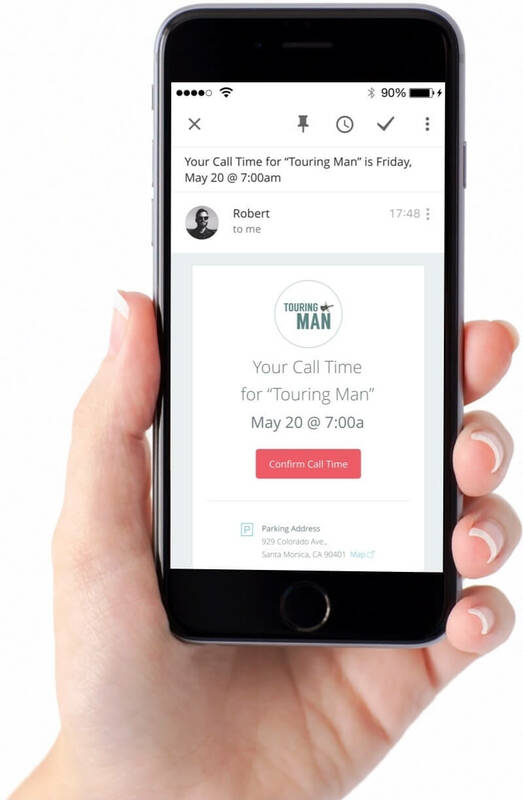 Every call sheet is emailed in the form of a personalized digest with a button to view the latest version online. PDF’s can also be attached. 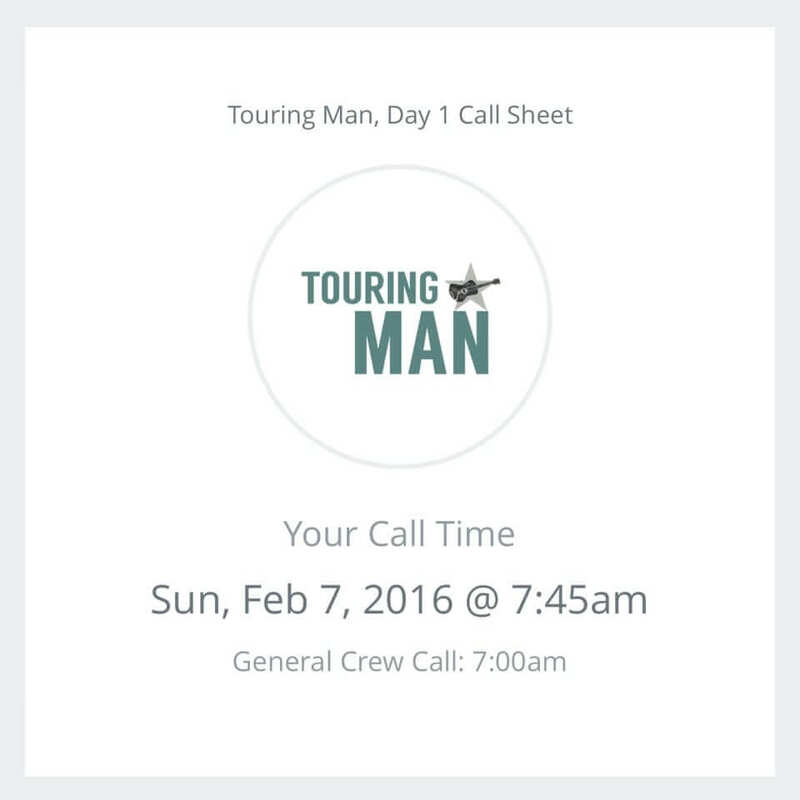 We track when models and crew view and confirm their call times. No need to blindly follow-up with the entire talent and crew list. 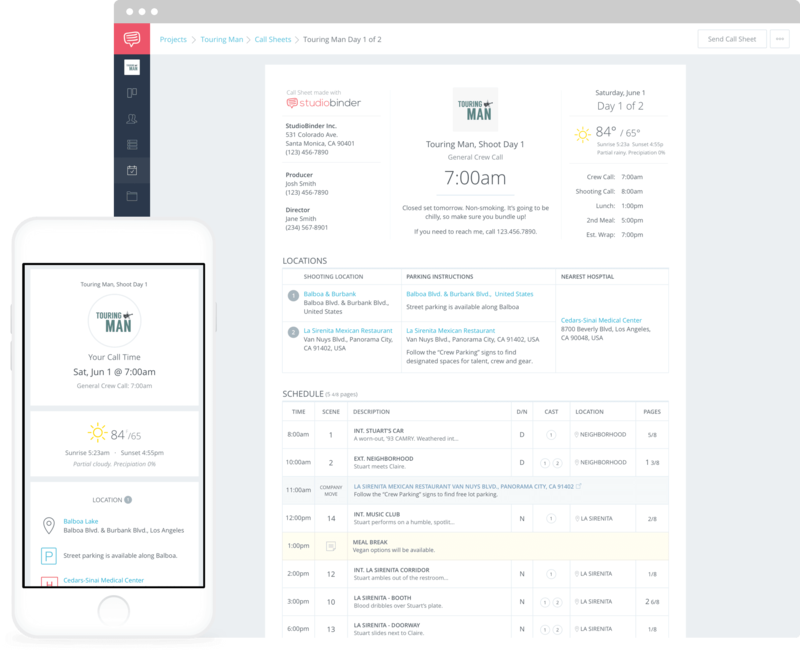 At a glance, you’ll be able to see exactly who has, and has not, read their call sheet and follow-up as needed. You have the option to attach PDF versions of the photography call sheet to the call time emails. You can also attach additional files to accompany your call sheet such as maps, prop lists, model release forms, etc. 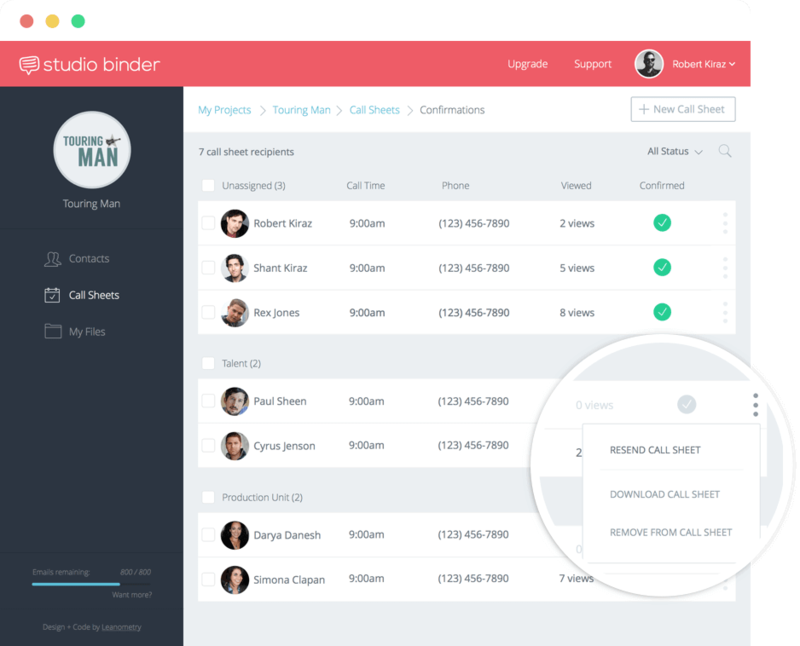 ﻿﻿﻿﻿﻿﻿﻿﻿Unlimited Call Sheets with Complete Visibility. Create & send unlimited photography call sheets for free. Quickly track when they’re viewed and confirmed. More Than a Photography Call Sheet. 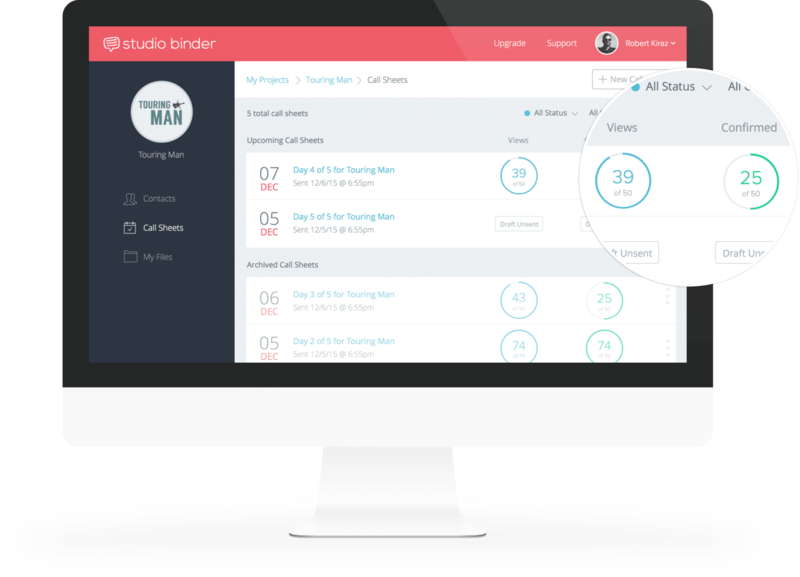 Join 30,000 productions using StudioBinder to manage photoshoots, call sheets, manage contacts, and backup production files. 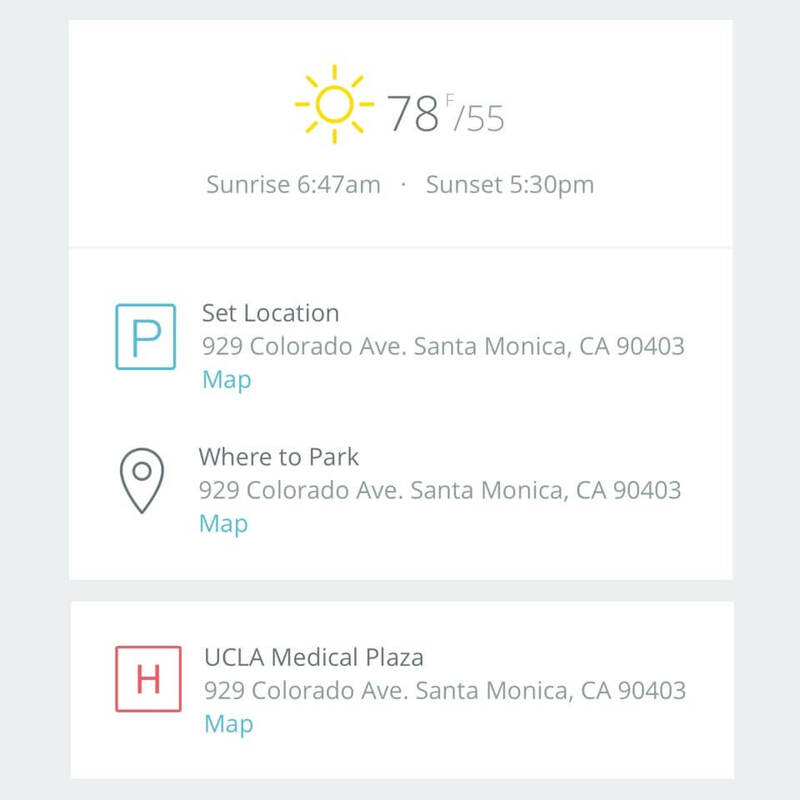 A photography call sheet app trusted by the best.